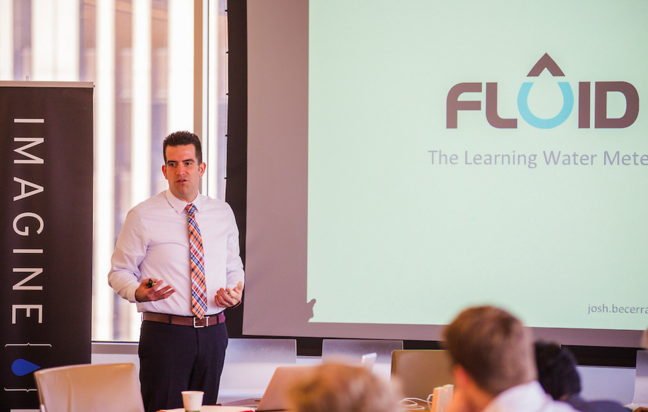 Colin and Josh just returned from an exciting week in San Francisco as part of the Imagine H2O accelerator program. This program runs throughout 2016 and was developed to help water technologies get to market quicker. 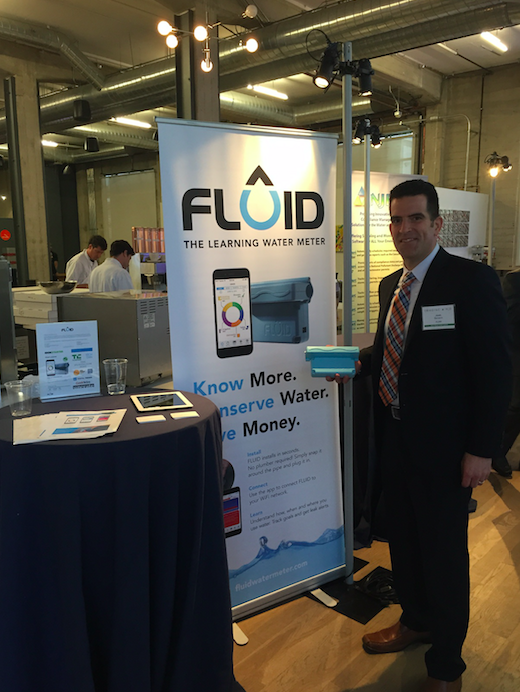 While FLUID didn’t win the grand prize – being selected as one of the ten finalists was quite an honor. The team had three full days of meetings with investors, lawyers, PR professionals, other entrepreneurs and officials from the public and private sectors. 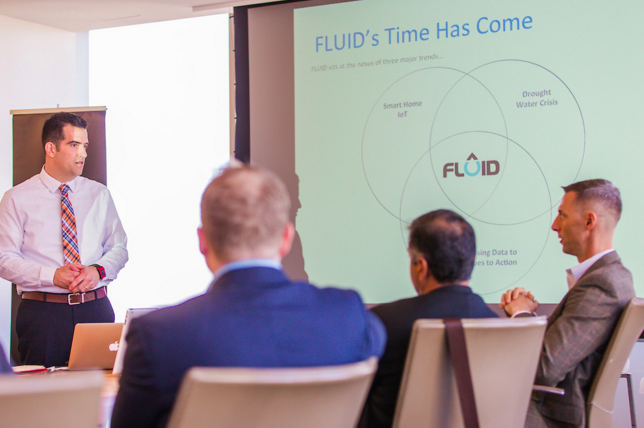 FLUID was very well received and a number of excellent opportunities have resulted from our participation. 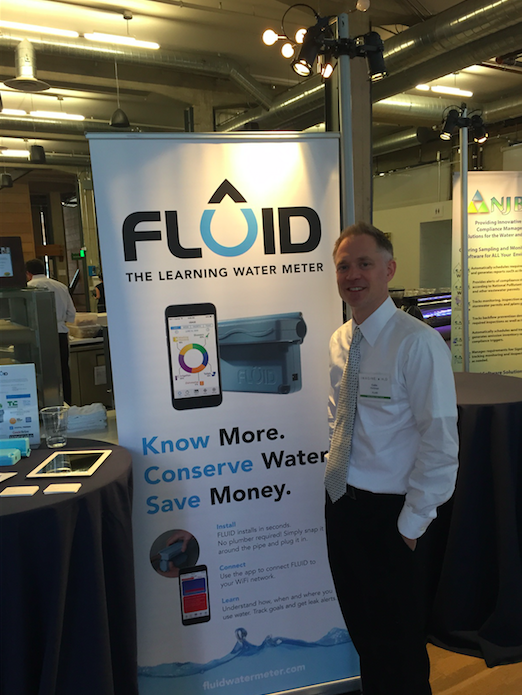 The week culminated in a Gala where over 300+ people related to the water sector from the Bay Area learned about FLUID and the other companies and all of the finalists were honored. 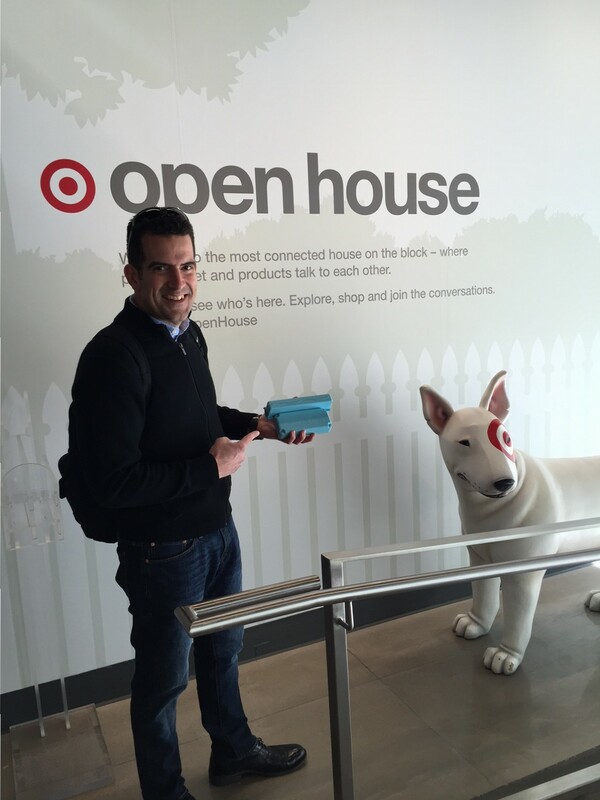 Colin and Josh goofing around at Target’s new “Open House” – a space Target created to show off new IoT products. 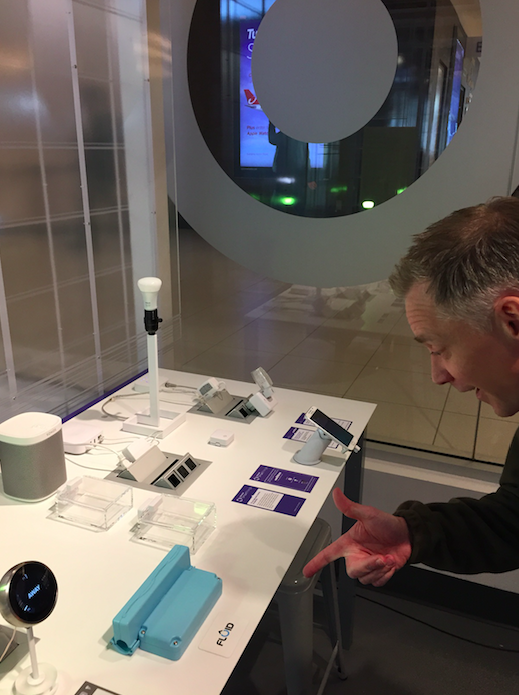 Hopefully someday FLUID will form part of this exhibit! Colin and Josh at the Imagine H2O Gala. 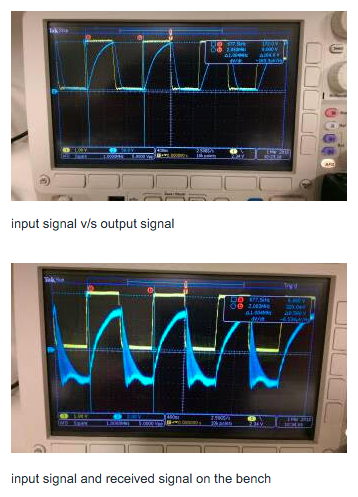 This one is for all you signal processing geeks out there! All is looking good and running steady.